We welcomed over 700 trick-or-treaters in two hours during Mission Downtown Safe Halloween 2018. 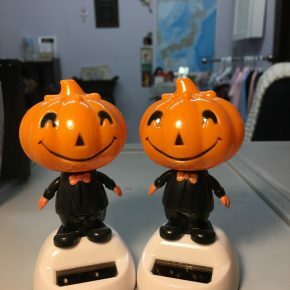 It was an amazing event which has been growing each year. 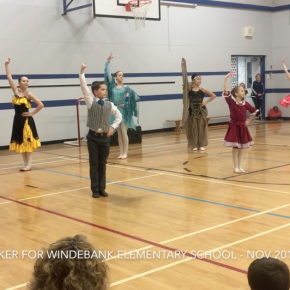 Keep up to date on all of the latest news and events with our Academy Newsletter November 2018! 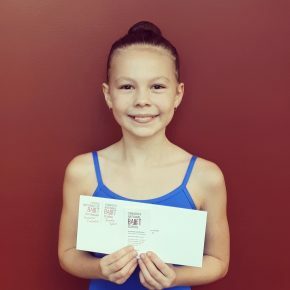 Canada’s National Ballet School invites five FVAD students for Summer 2019 following auditions in Vancouver! 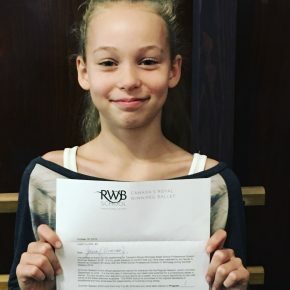 Royal Winnipeg Ballet School invites six FVAD students for Summer 2019 following auditions in Vancouver on Sunday, October 16! 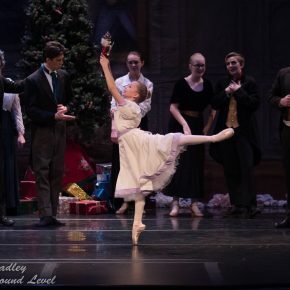 FVAD alumnae, Anna, will perform the role of Marie (Clara) in the National Ballet of Canada’s Nutcracker 2018.